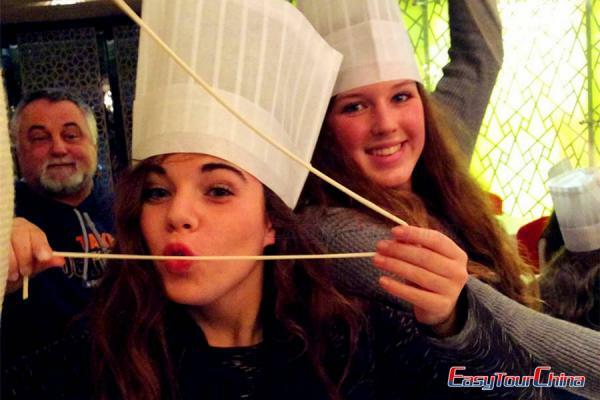 5-day is enough for a memorial trip in Guilin, hiking the rice terraces and experience the minority culture in the mountainous areas of Guilin, heading to Yangshuo for beaituful countryside scenery and interesting outdoor activities… And you will visit other highlights like Longji Rice Terraces Fields, Ping'an Zhuang Village, Fuli Ancient Town, Bamboo Rafting, Yangshuo Biking, moon hill, Silver Cave. This will be an interesting trip for you. Arrive in Guilin, transfer to check into hotel. Wander around the central lakes at downtown. 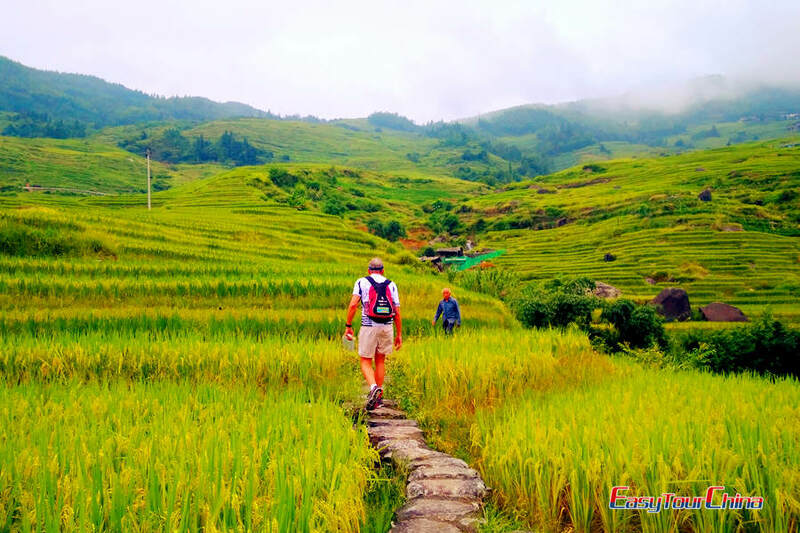 Drive to Longji (Dragon's Back) to see the stunning rice terraces and colorful minority culture. The terraces look like great chains or ribbons as they wind from the foot to the top of the hill. This ingenious construction makes best use of the scare arable land and water resources in the mountainous area. Explore rice terraces (2 hours) and have lunch at local farmhouse. Then pay a visit to a local school. Overnight at a local guesthouse of Ping'an Zhuang Village. After simple breakfast, walk down to board the bus to head for Yangshuo and check into hotel. After lunch, transfer to Fuli ancient town. 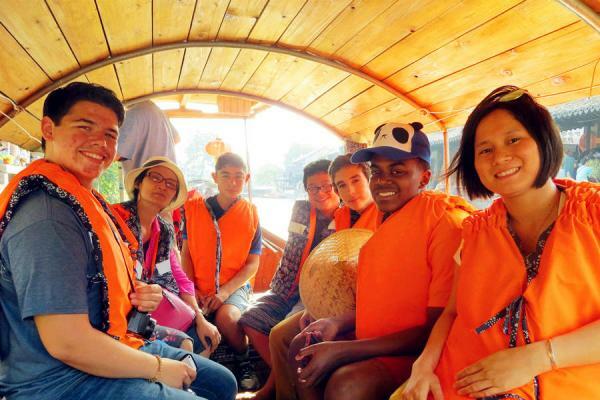 Walk on the old cobble stone street and take bamboo raft along Li River. Then have an excursion to a local fishing village. Drive back to Yangshuo, free time for your own exploration. In the evening, watch how local fishermen do night cormorant fishing on the river. 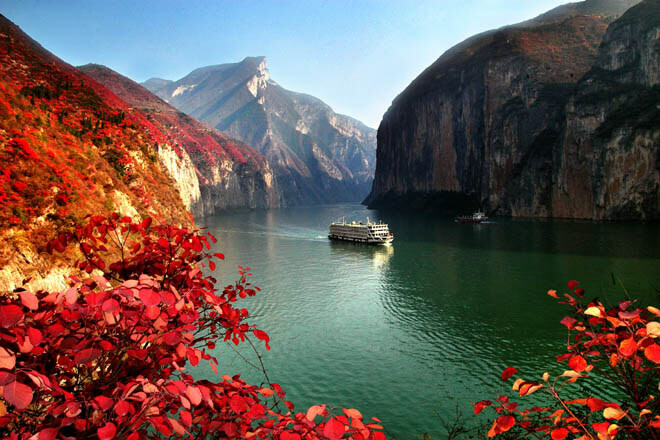 4 Day 4 Bike ride to countryside of Yangshuo, visit Moon Hill, etc. Bike ride to countryside to see the karst landscape and local farmer's life. Stop by the famous Moon Hill, and walk up to have a fantastic panoramic view of the area. In the afternoon, visit the local market to buy some fresh vegetables and food materials, transfer to attend Chinese cooking class in a village. 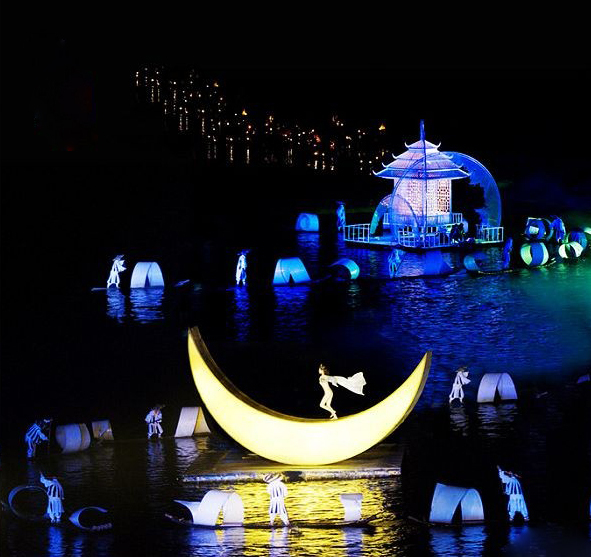 In the evening, optional Impression Sanjie Liu Light Show is available. In the morning, take a Taiji course taught by local Kung Fu master. After breakfast, transfer to visit Silver Cave, a typical karst cave in which the rock formation look so white just like silver. 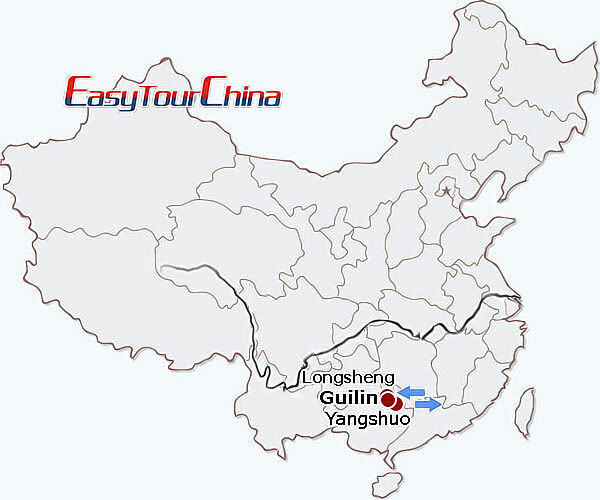 Then drive to Guilin to board the flight or train to your next destination.